Barb was invited to Crossroads in 2013 from the ‘group care world,’ to work as a Foster Care Support Worker. In 2014, she transitioned to our Kinnections Respite program, and was soon promoted to a Team Lead. Barb combines an organized and efficient professional style with a deep passion for working with high-risk youth. 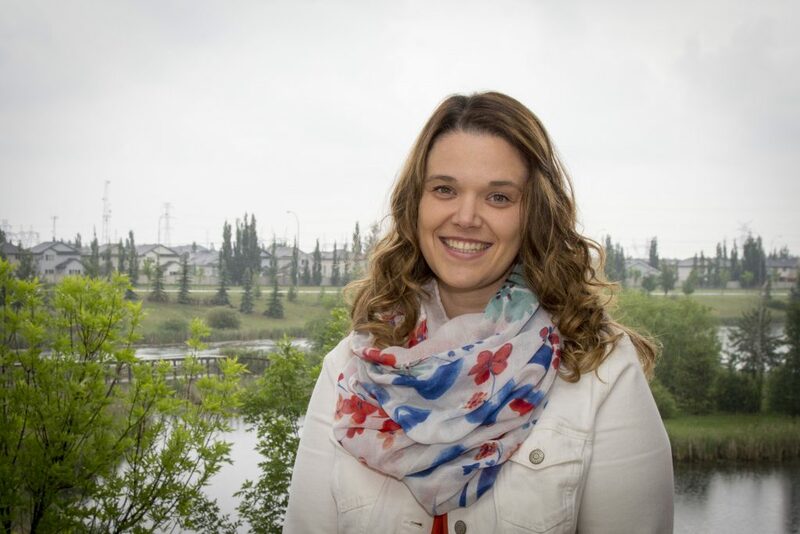 Barb has an educational background in Child & Youth Care, and is currently working on a post-baccalaureate certificate in Applied Behavioural Analysis. Barb is highly-skilled at managing the behaviour of adolescents, particularly high-risk youth. Barb loves to play soccer and although she has limited free time, she is the executive director of her soccer club. Barb’s heart is infamously enormous for kids first, but for others that she meets as well.